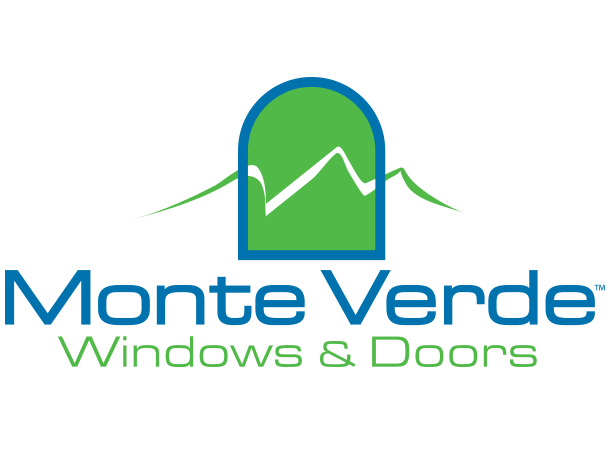 Need Windows? 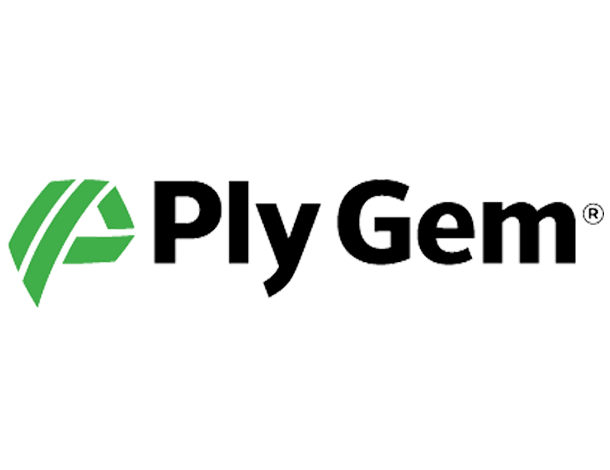 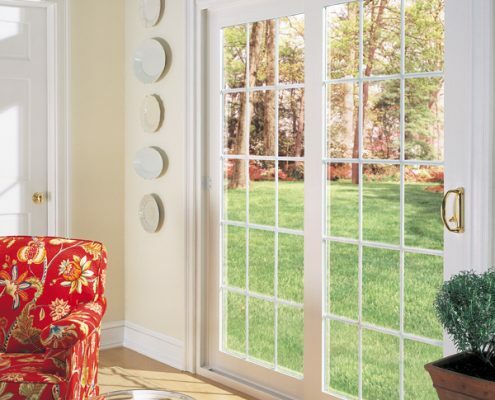 Save $97 per window with a Limited Time Energy Rebate! 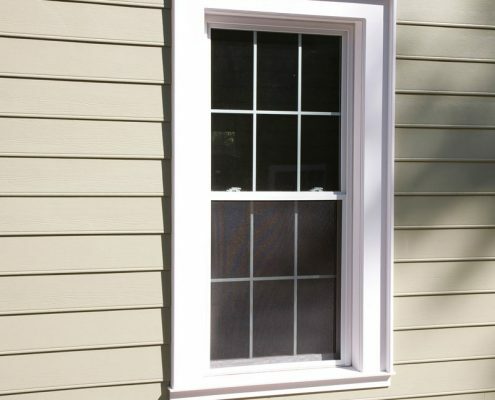 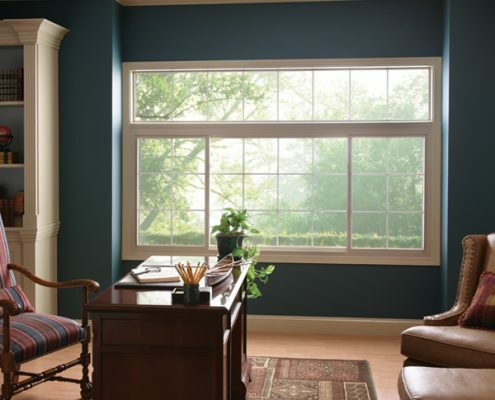 Why Replace Your Home’s Windows? 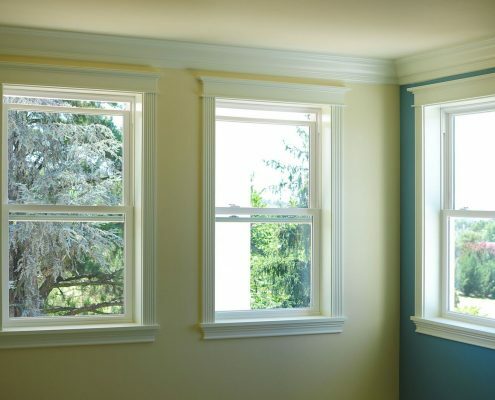 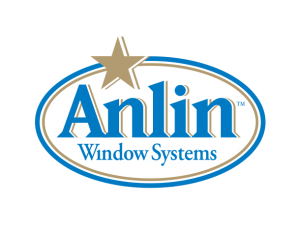 If you’re buying, selling, or simply looking to improve your home’s efficiency, window replacement is an upgrade that always comes up in discussions regarding older homes. 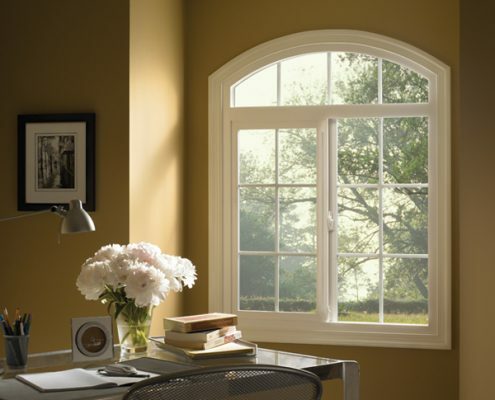 Many times sellers will replace the windows to upgrade the aesthetics of the home and obtain a better price. 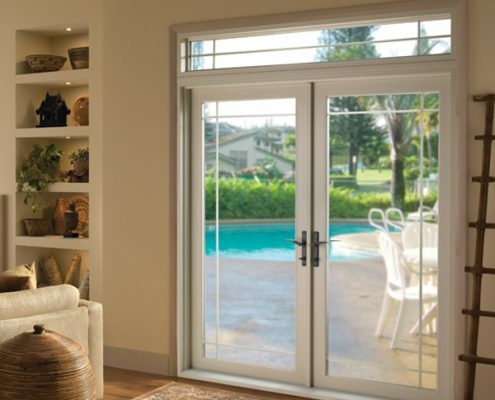 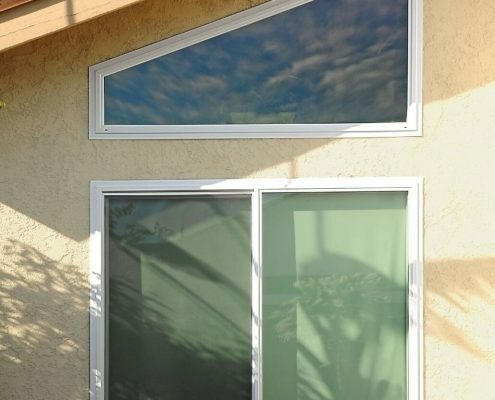 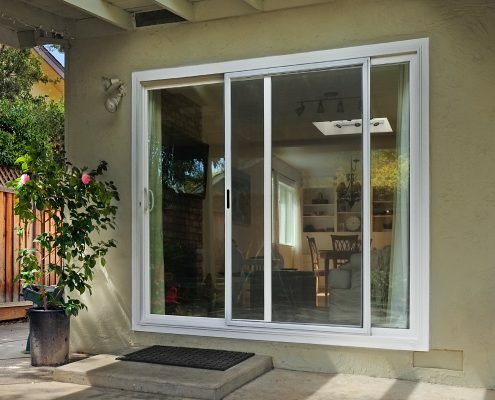 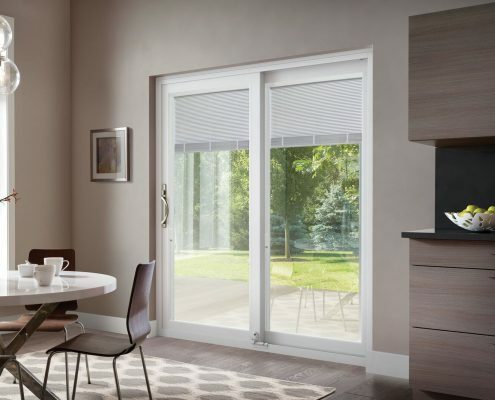 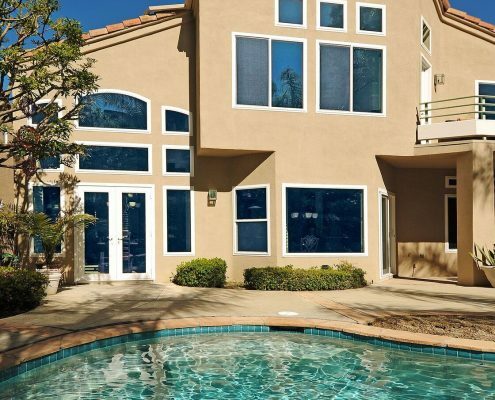 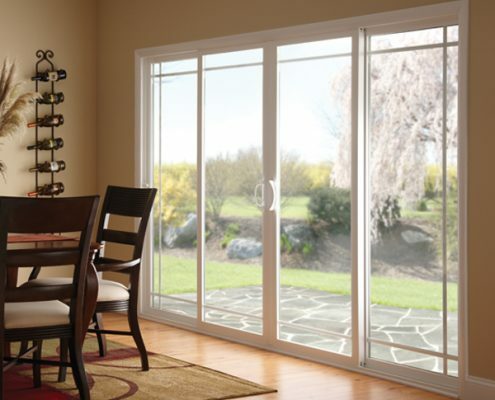 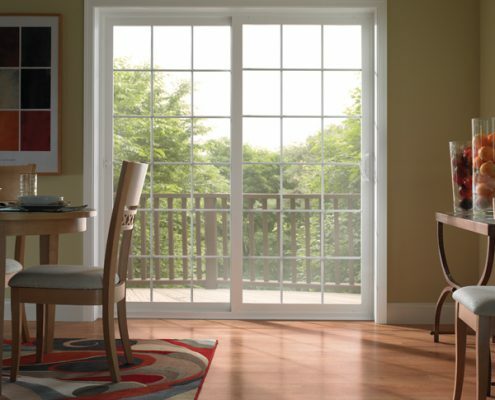 New homeowners consider replacing their windows for potential energy savings. 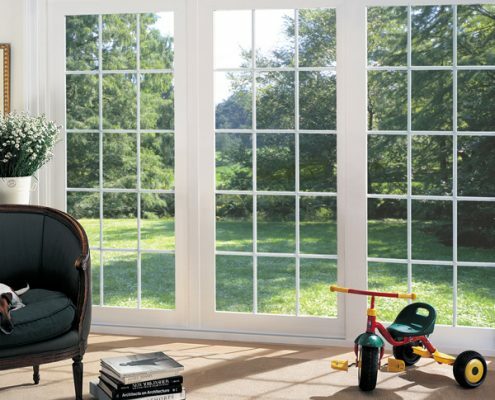 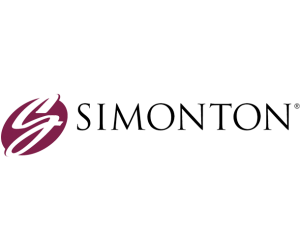 You can be sure that when you choose our replacement windows, you’re getting a quality product and installation. 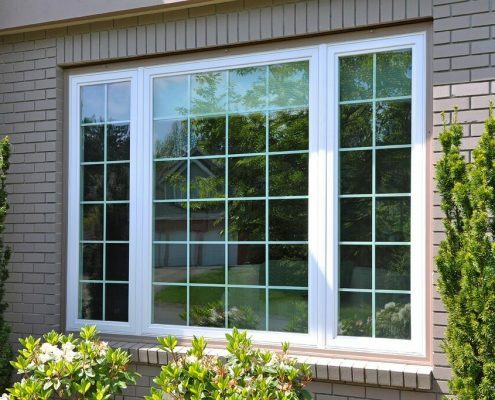 If a problem arises on new windows, doors, siding, patio covers and insulation that can be attributed to the quality of installation, Hawkins Exteriors will correct the problem per our Workmanship Guarantee. 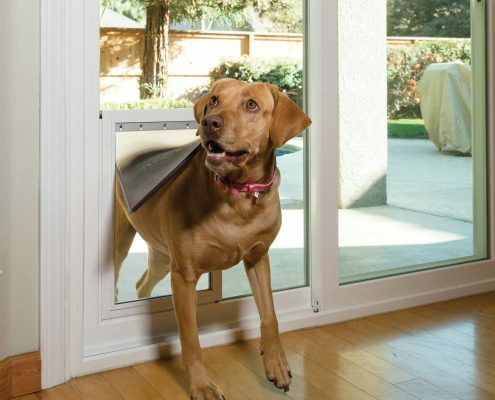 Please note: this labor warranty does not transfer with change in ownership.